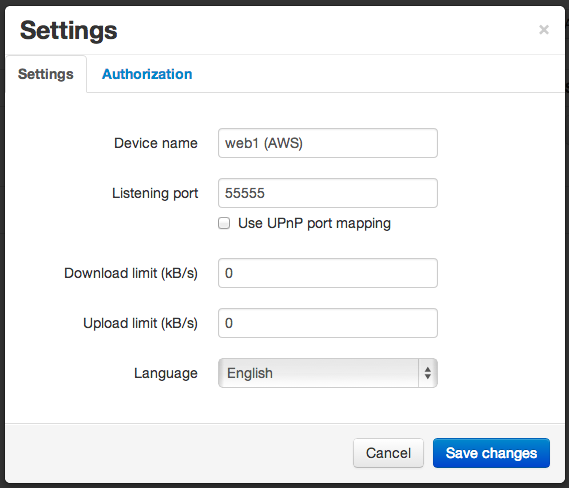 In this example, we will show you how to migrate a Web application (Wordpress) from a local data center to a AWS VPC. Without downtime even! Note that we will cluster the database using Galera Cluster. This will make sure the database is load balanced on multiple servers, and failure handling and recovery is all managed by the cluster software. In our test scenario, we will deploy one web server with Wordpress, but it is of course possible to add more web server instances and replicate the filesystem. See this blog for more info. 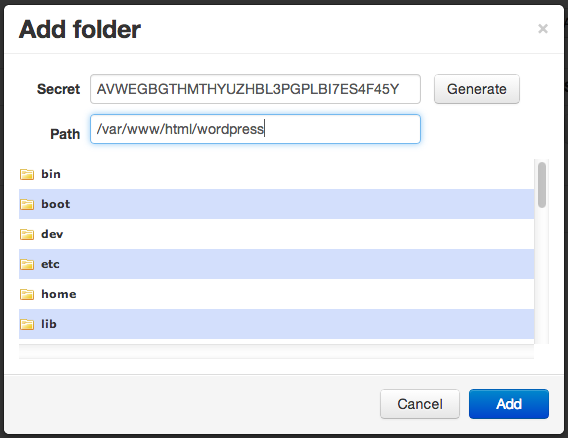 And click “Create VPC” to start creating your private cloud. Repeat the same step to launch another three nodes for Galera. Your cloud infrastructure is now ready for deployment. 1. 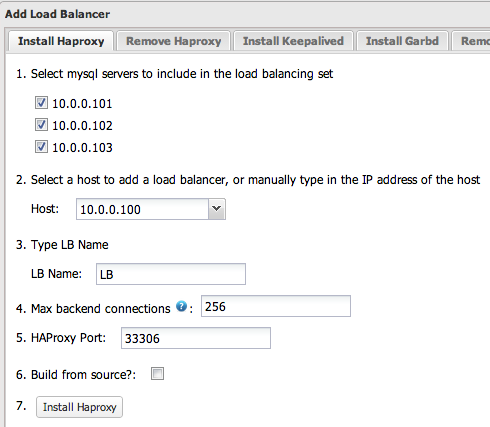 Use the Galera Configurator to deploy a three-node Galera Cluster. 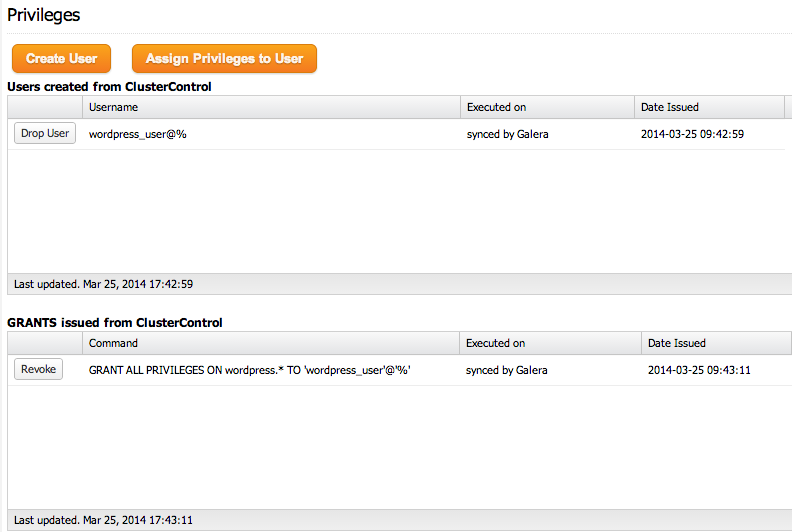 Use galera1, galera2 and galera3 for the MySQL nodes, and web-cloud (10.0.0.100) for the ClusterControl node. From now on, your Wordpress application running on web-cloud should connect to the database through HAproxy IP, 54.255.145.83 on port 33306. Take note that this port is publicly accessible only from the local data center IP, as configured in the Security Group. Restart galera1 to apply the change. For ClusterControl users, just click the “Restart” button for that node under Manage > Configurations. At this point, you should see some database activity in the ClusterControl dashboard. 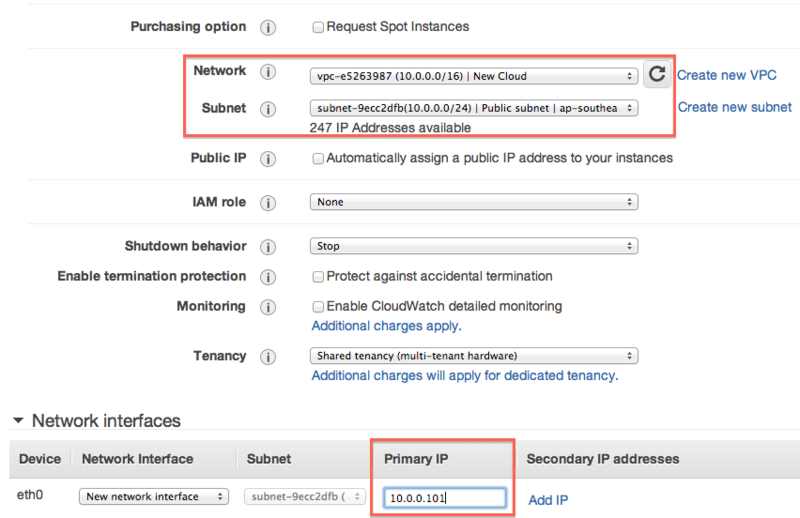 Following steps should be performed on web-cloud and web-local unless specified. 1. We will use BitTorrent Sync (btsync) to sync our application files to the external cloud server. We will setup btsync as described in this blog post through the btsync GUI. Both web-local and web-cloud are having identical application root directories located at /var/www/html/wordpress. The reason is that during the DNS propagation period, some users might still connected to the local site. We want to make sure that our external cloud setup gets all file changes during this propagation time. After the DNS propagation is complete, we will then shut down the local site. Both sites are now synced. Note that the change above will be replicated to web-local, so the local Wordpress instance will also access Galera cluster. From this point, the database on db-local will not be accessed anymore. During the DNS propagation which could take days to complete, users will be redirected to both the local web server and the cloud instance. Writes performed on the Galera Cluster are not replicated back to db-local. You can proceed to update the DNS entry for your application. 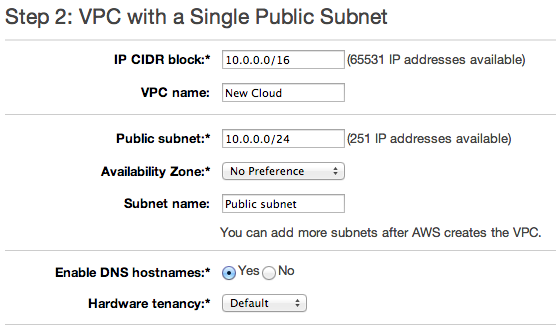 Once everything is synced, we can now simply change the DNS to point to the Amazon VPC instance. Log into the name server provider and change the A record pointing to the new IP of the application. It also a good practice to reduce the TTL value beforehand to reduce the refresh time of the DNS entry. Once the DNS propagation is complete, you can shutdown the site on the local data center. 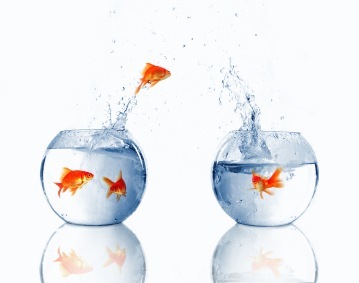 Congratulations, you have just migrated your application to a private cloud without downtime!